Five years ago, while she was a volleyball standout at Creighton University, Karisa Malchow accepted an internship with OBI Creative. That led this enthusiastic, competitive and high-energy problem solver to a three-year stint as an Account Coordinator and Account Manager before a move took her to First National Bank of Omaha (FNBO) as a Marketing Campaign Manager. After two years with FNBO, Karisa is back as our newest Account Director and we couldn’t be happier. 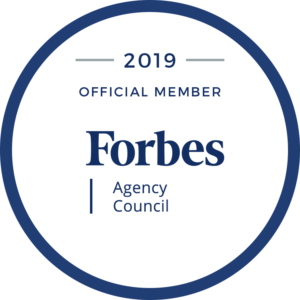 This time around, Karisa brings a seasoned perspective of marketing for a regional powerhouse sprinkled with a good measure of empathy toward the layered approval process many advertising agency clients navigate daily. 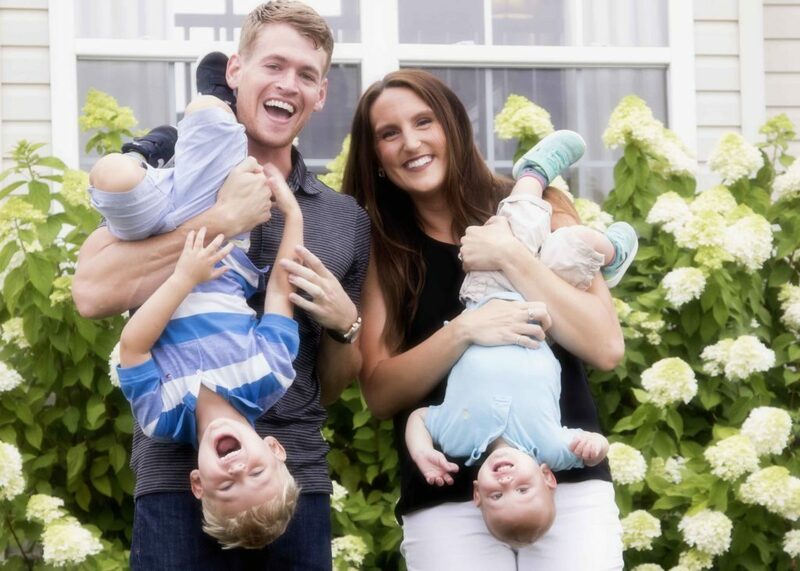 As a mom to two young boys and the Varsity Assistant Women’s Volleyball Coach for State Champion Skutt Catholic High School, Karisa doesn’t have a lot of free time. Still, she spared some of it to talk about the differences between agency and client life and what she enjoys doing outside of the office. What drew you back to OBI Creative? What are some differences you see between working for a full service advertising agency and a large corporation with a robust marketing budget? What do you like to do in your little spare time? Food you can’t live without? Drink you’d be most hard pressed to give up? We’re thankful to have this talented, competitive, superwoman back in our shop and look forward to the outstanding results she will help us achieve for our clients!